CCM stopped selling the armbands individually. 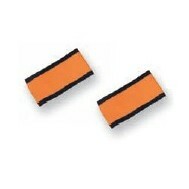 Because of this, the armbands are now only sold in pairs. We apologize for any confusion this may cause. 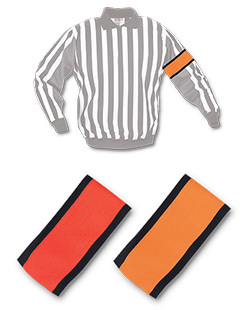 CCM Orange armbands will fit the CCM jerseys ONLY.